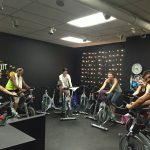 Find an Indoor Cycling Certification or Workshop and Start Teaching Today! 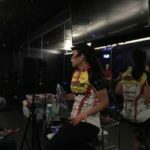 Thank you for choosing to promote your Indoor Cycling Certification with us. The URL link address where we should refer your leads. Your logo image – I prefer a high resolution .png file with a transparent background if possible. 2-3 testimonials from past students and good quality photographs.